Edmund is a good man, and will make a decent husband . . . just not for Leona. The more time she spends with him and his overbearing ways, the less she wants to be his wife. Her cousins are sure Edmund is the right man for her—and their certainty makes Leona begin to doubt herself. 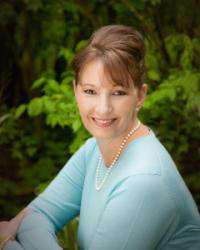 But when a chance encounter with a wayward cat brings her face-to-face with a handsome, fun-loving Amish man named Zachary Kauffman, Leona’s faced with two vastly different futures. Ready for a vacation? I just returned from a wonderful visit to the sun-kissed community of Pinecraft, Florida, courtesy of Shelley Shepard Gray and The Promise of Palm Grove. I highly recommend this book vacation! The Promise of Palm Grove is a delightful story of friendship and romance! I reveled in the wonderful details and descriptions that brought the setting and characters to life. The drama that unfolds is captivating, as is the whole atmosphere of the story. The endearing cast of characters warmed my heart, and I hope to revisit them in future stories. 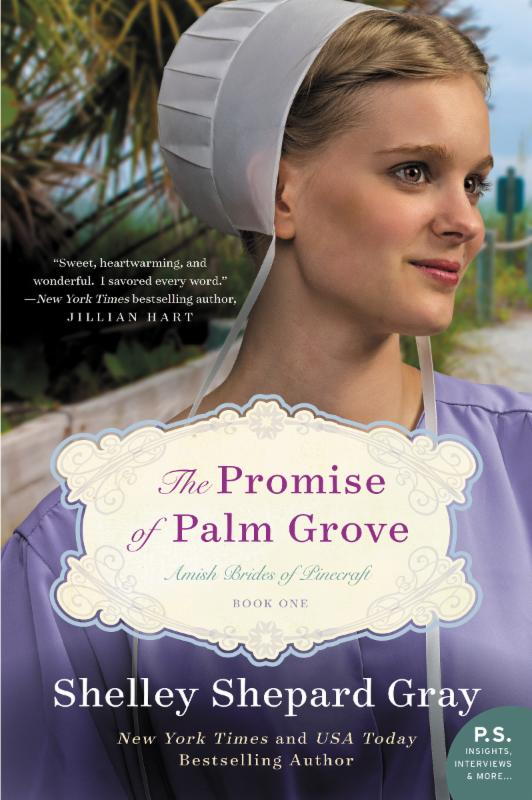 I loved The Promise of Palm Grove and am eager to continue the Amish Brides of Pinecraft Series! P.S. Even after this charming story ends, the fun continues! 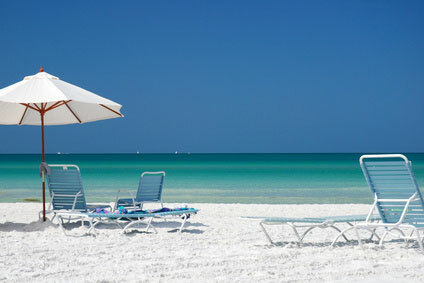 In addition to an author’s note and discussion guide, a pie recipe, Shelley’s top five must-see spots in Pinecraft, scenes from Pinecraft, and a sneak peek of Shelley’s next book, The Proposal at Siesta Key, are included in the back of the book. I loved this bonus material! A complimentary copy of this book was provided to me through Litfuse Publicity. All thoughts expressed are my own. This sounds just like the sunny vacation I need!! Thank you for a great review, Britney!